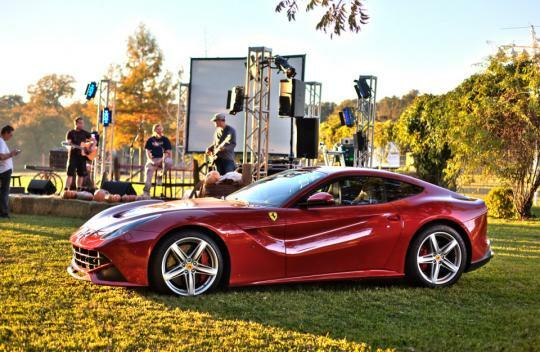 Ferrari has auctioned off the first US-spec Ferrari F12berlinetta, with the proceedings going to the the American Red Cross in aid of the victims of Hurricane Sandy. Sandy developed from a tropical wave in the western Caribbean Sea on October 22. It quickly strengthened and was upgraded to tropical storm six hours later. 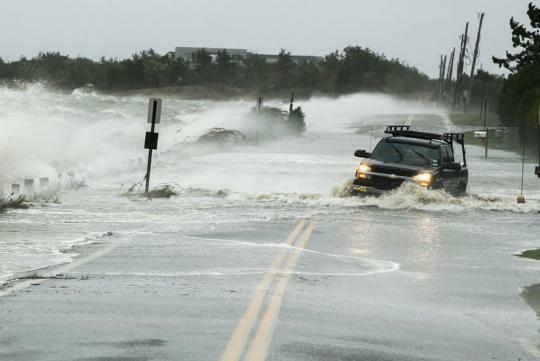 In the US, Hurricane Sandy affected 24 states with New York City badly flooded on 29 October. Power was also cut around the city. 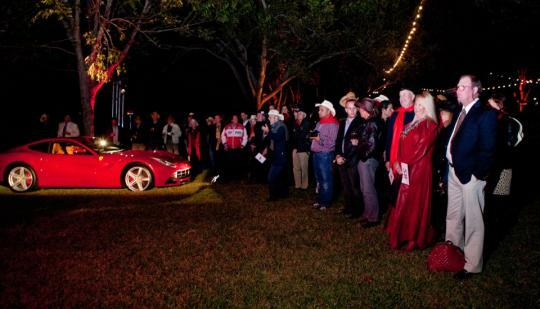 The event took place at the inaugural 2012 Formula One Grand Prix in Austin, Texas. 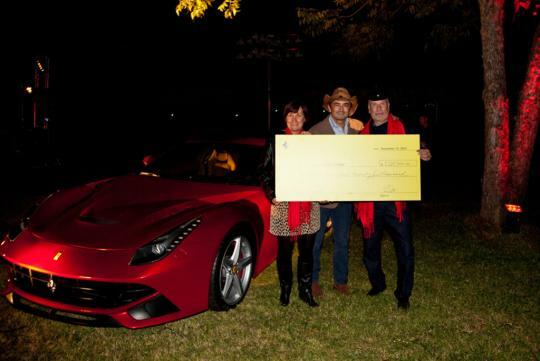 Ferrari started bidding of the supercar at US$315,888 (S$386,173). The bidding ended at US$1.125 (S$1.375) million with the top bidder by the name of Larry Roth who hails from Long Island. Donors donated an additional US$345,000 bringing the total funds raised to almost US$1.5 (S$1.83) million. Larry will receive the delivery of Ferrari's most powerful road-going car in Q2 of 2013. Powered by a 6.3-litre V12 naturally-aspirated engine, the F12berlinetta sprints from 0 to 100km/h in just 3.1 seconds. The engine is mated to a 7-speed dual-clutch transmission.